K9 Serve & Protect not only supply and train world class protection dogs but we can also supply specialist dogs and operational handlers. 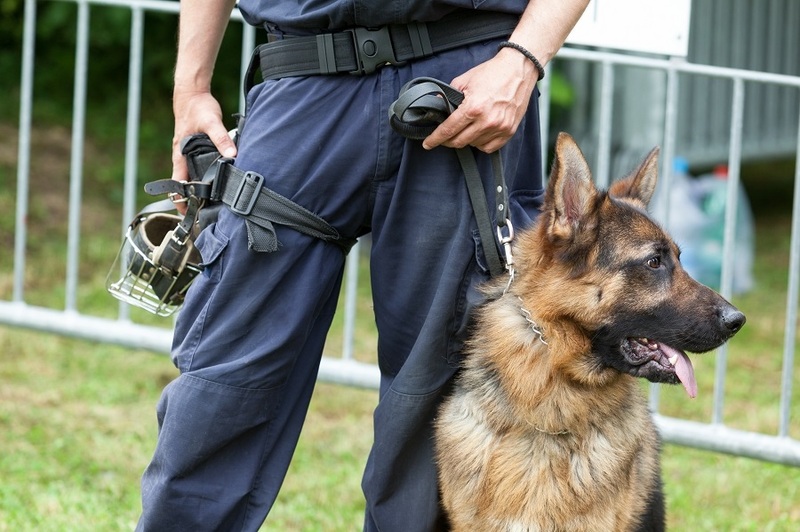 We have a team of specialist handlers including former and retired police and military dog handlers who have all worked in law enforcement and specialist military units in many varied operational environments. 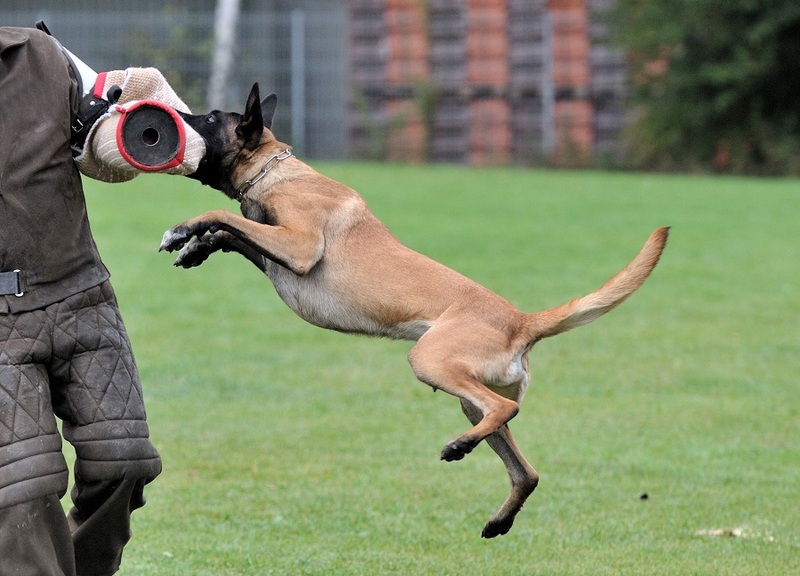 Our specialist handlers are fully operational in general purpose dog handling, human detection (people trafficking and smuggling) hostile environments, explosive and IED detection, search and rescue and narcotic detection.